I hate ironing so much that I actually got rid of our ironing board and iron. Ironing feels like a waste of time to me. I work from home, my kids don't care if their clothing is wrinkled and my husband's uniform doesn't require ironing. So I said goodbye to ironing -- but we aren't complete heathens. There are times (a date night, church or maybe an interview with a client) when one or more of us needs to look polished. Maybe our clothes sat in the laundry basket and remained unfolded for days. It's times like this when a little ironing action might actually come to our rescue. Instead of storing an iron we don't really need, we rely on a few other tricks to get the job done. 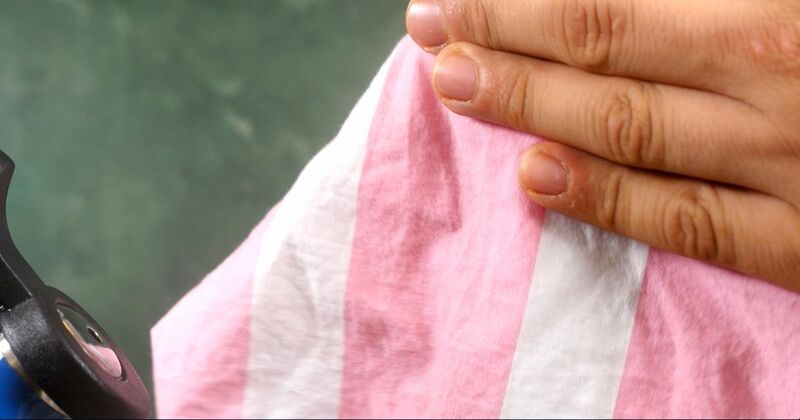 In a pinch, dampen a towel (don't soak) with warm water. Watch this video to see the wrinkles come right out. One of our go-to solutions is to hang whatever item needs to be ironed in the bathroom while we shower. Watch the video below to see how this works. 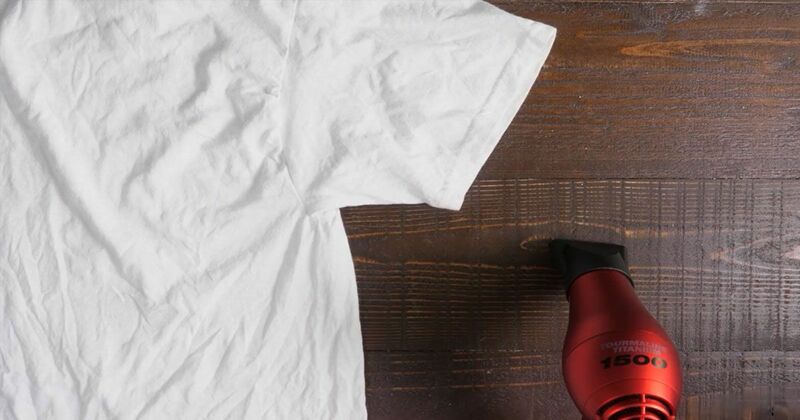 When you notice wrinkles in your shirt or pants and you're in a hurry, grab your hair dryer. Check out the video below to see just what a hairdryer can do for your wrinkles. Save money and time by skipping the wrinkle sprays from the store. 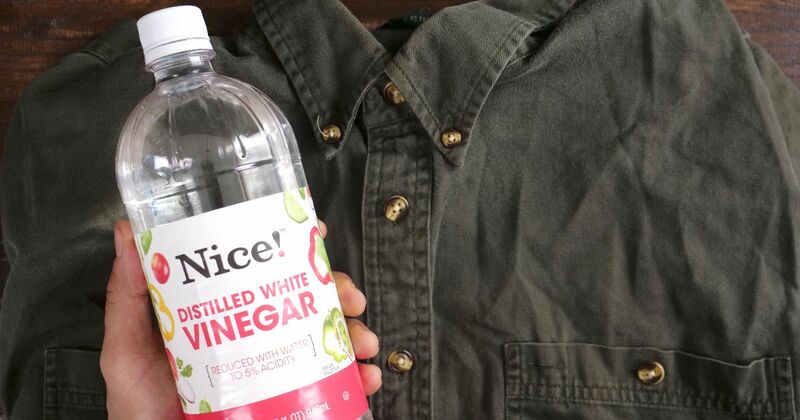 Instead, check out this easy spray recipe to help de-wrinkle your clothes. If you don't have time to shower, a teapot could be the solution to your wrinkle problems. 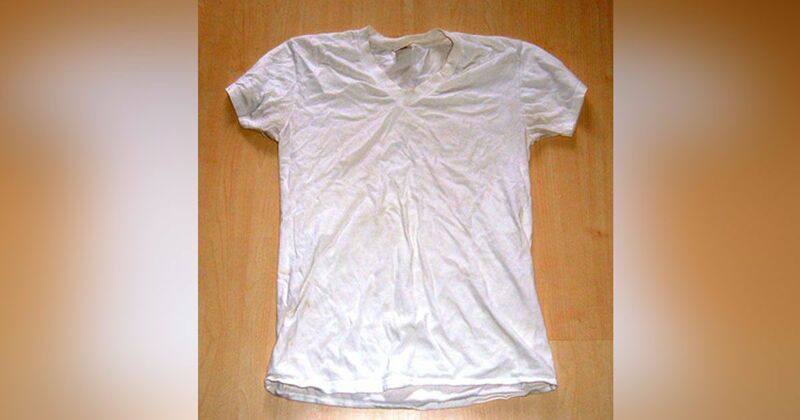 Click on the video below and watch your clothes become wrinkle free. Desperate times call for desperate measures! To iron a larger garment without an iron, look no further than the tip in the video below. 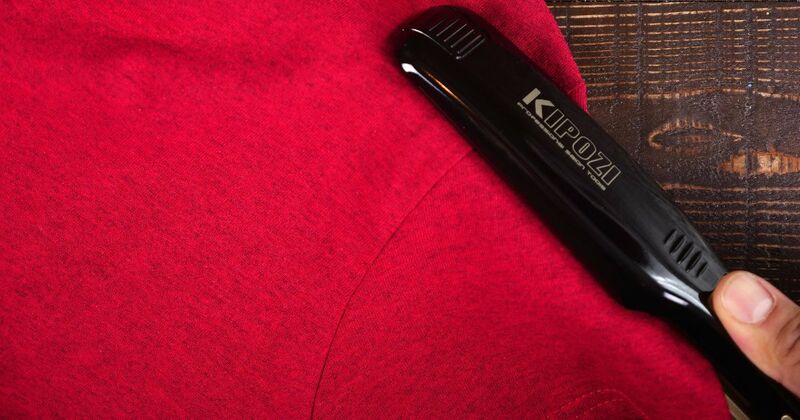 Believe it or not, your flat iron can iron your clothes in a pinch. Granted, you'll have limited range (depending on the size of your iron), but it works. Don't believe us? Just check out the video below! 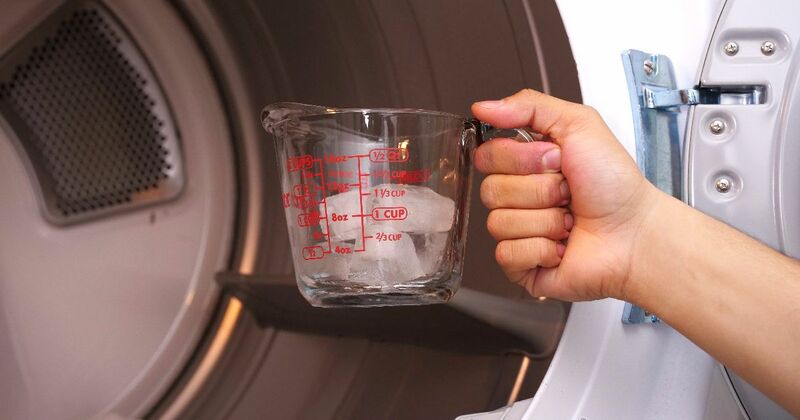 Another reliable option is to toss your wrinkled garment into the dryer with these secret ingredients. 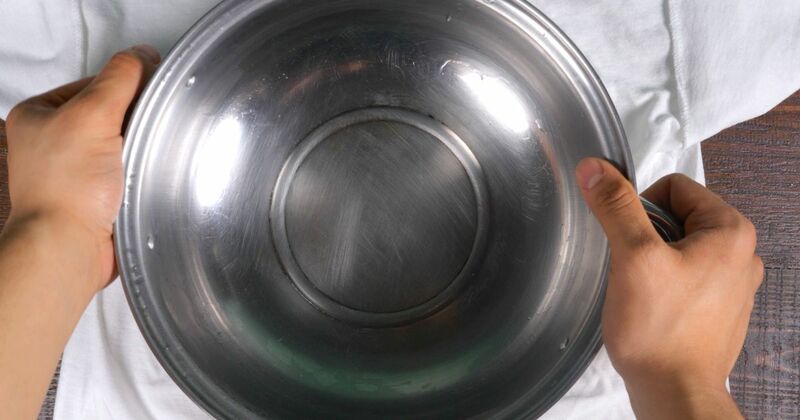 Watch the video below to find out what it is.